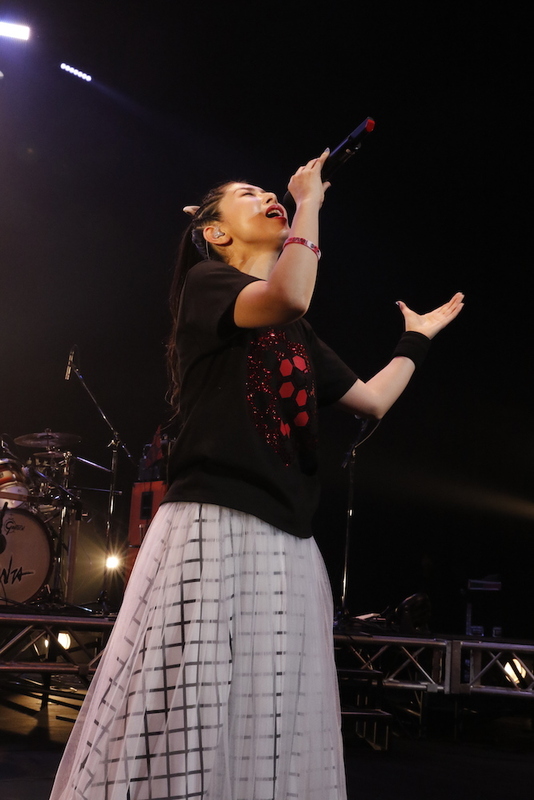 “Minori Chihara Live Tour 2019 ~ SPIRAL~” The first day was held ! Summer routine lives have also been announced! She is the voice actor of the Yuki Nagato, a character in TV anime “The Melancholy of Haruhi Suzumiya” , and has played in many other popular animation works. Until August 2017, she has held a total number of 100 solo lives. Besides, she is also an active musical artist. 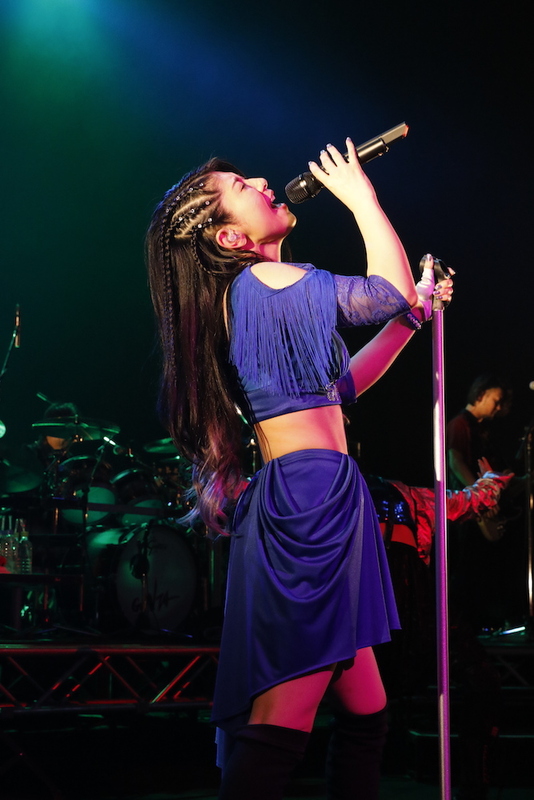 The first day of her live「Minori Chihara Live Tour 2019 ～SPIRAL～」was already held on January 20 (SUN) at the Tokyo Olympus Hall Hachioji.This tour includes the songs in her seventh album “SPIRAL” which was released on September 26, 2018. 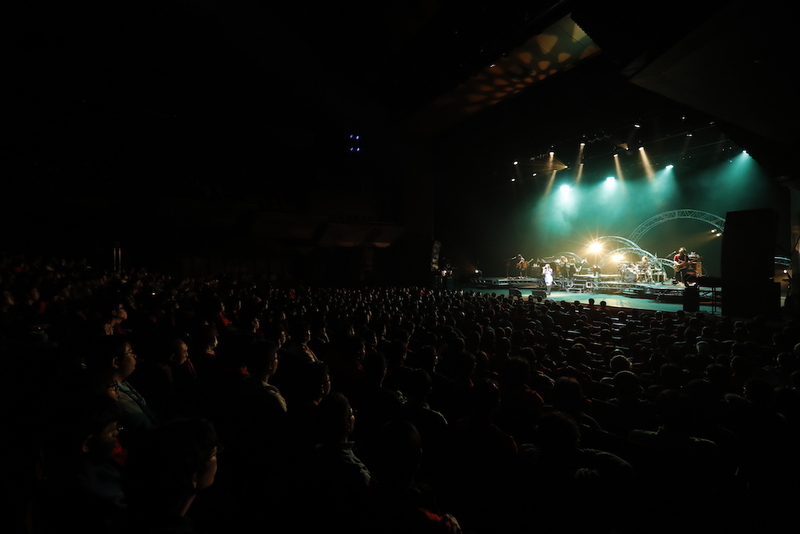 The first day of the tour kicked off at Olympus Hall Hachioji. 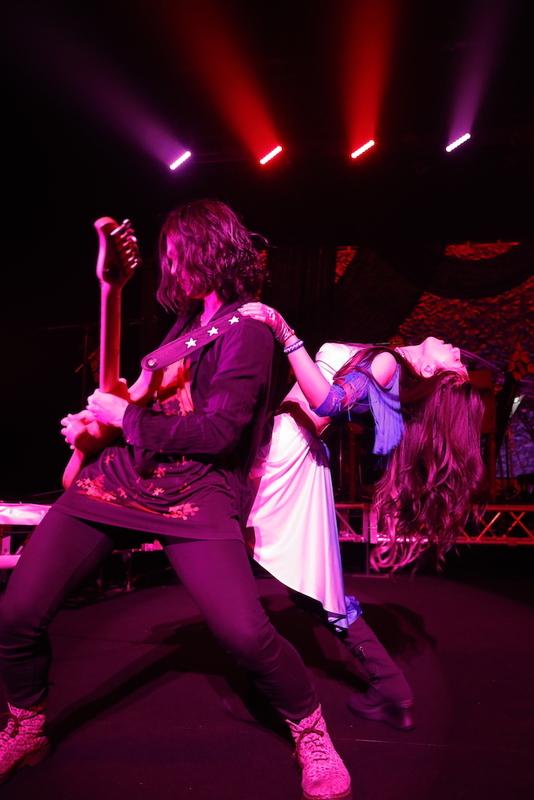 She performed many collaborative songs and live routine songs such as the title song of the seventh album “Dream SPIRAL”, and the ending song of TV anime Violet Eternal Garden “michishirube,” etc., with her excellent dance. 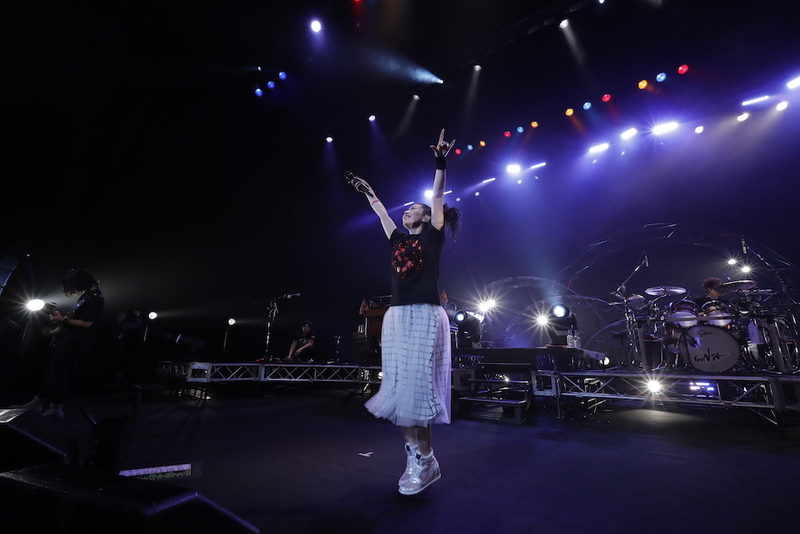 Tickets for the final live at the Sun Plaza Hall in Nakano, Tokyo, have been sold out. Tickets for the Osaka Nagoya live are still on sale. Let us enjoy the powerful performances of Minori Chihara! 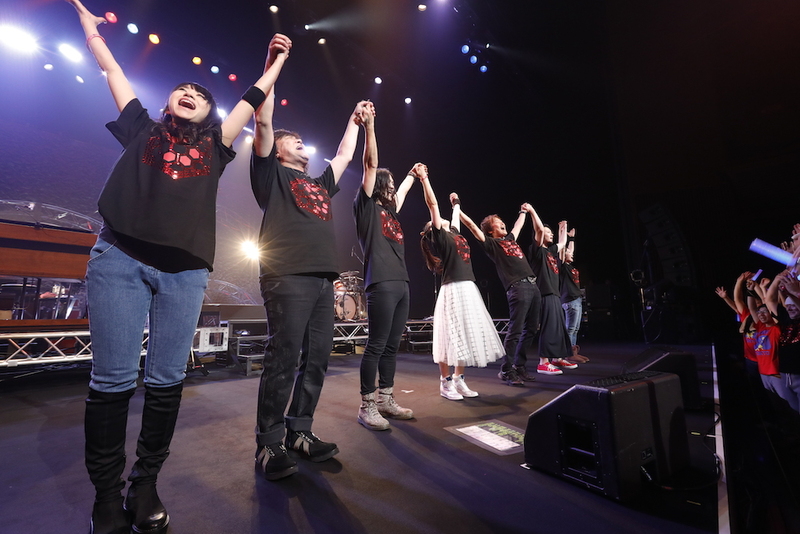 In addition, during the live, she also announced that The live of “SUMMER CHAMPION2019~Minori Chihara 11th Summer Live~” will hold again this year. 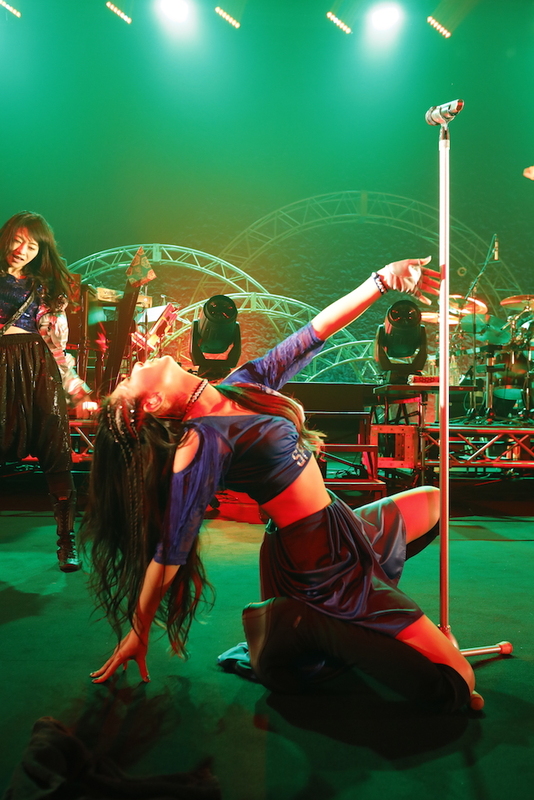 In fact, Summer Live has become a regular performance at the Kawaguchi Lake Star Theater every summer since 2009. ◎「Minori Chihara Live Tour 2019 ～SPIRAL～」Hall Tour in progress!! ※Anyone who purchase resale tickets cannot enter either. has also been announced this year!! Voice Actor (Seiyuu): also active as a singer. In 2004, she debuted as a voice actor playing Aya Natsume, a role of the animation ” Tenjo Tenge. In the same year, the album “HEROINE” was released and she debuted as a singer. 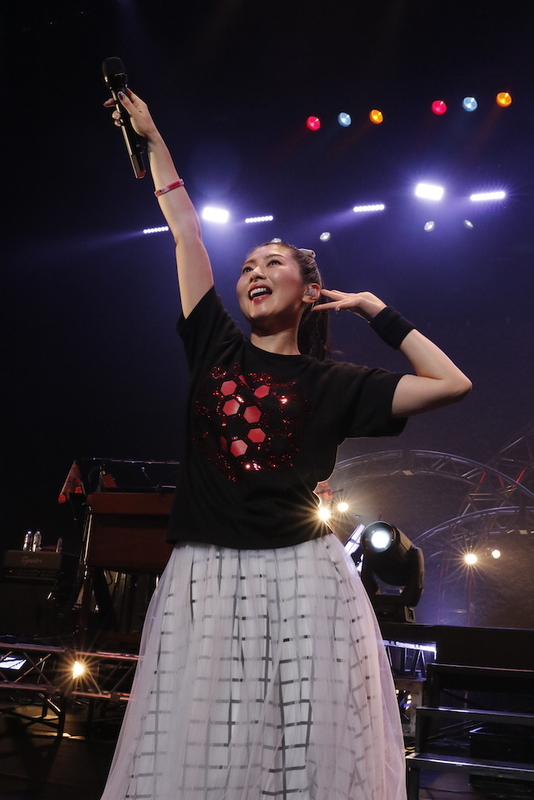 During early years, she performed at several live houses, on Akihabara’s streets and at other underground activities. In April 2006, she starred in the ” The Melancholy of Haruhi Suzumiya “, playing Nagato Yuki. This became a turning point of her career, and help her attracted a lot of attention. Since then, she has been appearing in various animation works, and restarted her singer event again at Lantis.